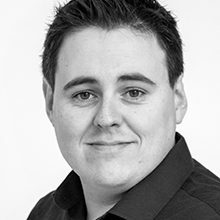 Kevin joined Oppermann Associates in 2004 after graduating as a Architectural Technologist from DIT Bolton St. In his time with the company he has worked on various projects from hotels, spas, large scale residential, schools and commercial buildings in Ireland and the UK. He has also completed a Post Graduate Diploma in Architecture: Advanced Environmental and Energy Studies and more recently a Post Graduate Diploma in Project Management. This work and educational experience has afforded him a wealth of knowledge of many aspects of the built environment and experience in delivering a wide variety of projects from conception to completion.